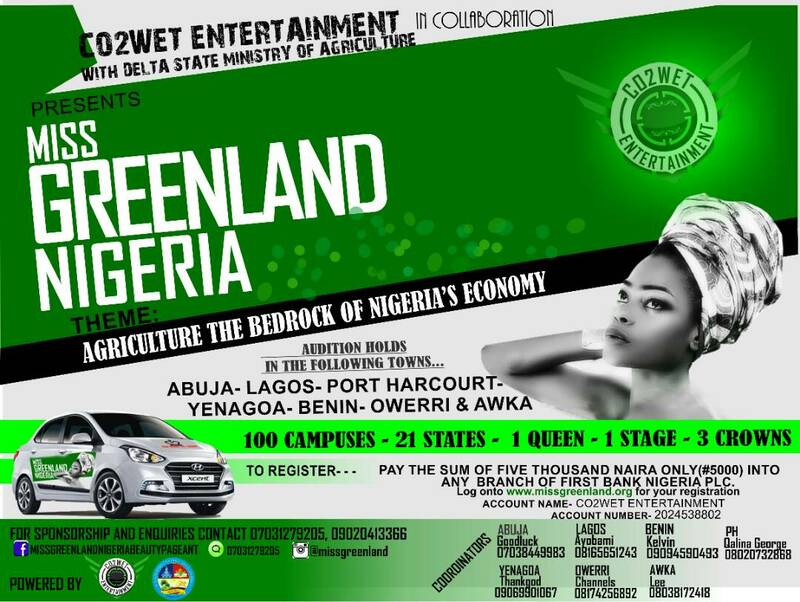 Home Unlabelled Registration Begins For Miss Green Nigeria Pageant As Audition Holds Soon! 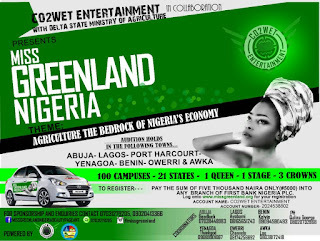 Registration Begins For Miss Green Nigeria Pageant As Audition Holds Soon! 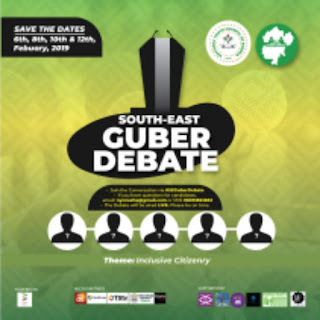 WINNER: A brand new car, N500,000, an all-expense paid trip to Dubai, a year modeling contract, a year wardrobe allowance, become an Ambassador for Agriculture & grace covers of various renowned magazines. 1ST RUNNER UP: N200,000, an all-expense paid trip to Ghana & a year modelling contract. 2ND RUNNER UP: N150,000, an all-expense paid trip to Ogbudu Ranch & a year modeling contract. You think you've got all it takes to win? Hurry & get registered as registration ends soonest. *Visit www.missgreenland.org to complete registration. *Print out slip after registration & come with both Print-out & Teller to audition venue. 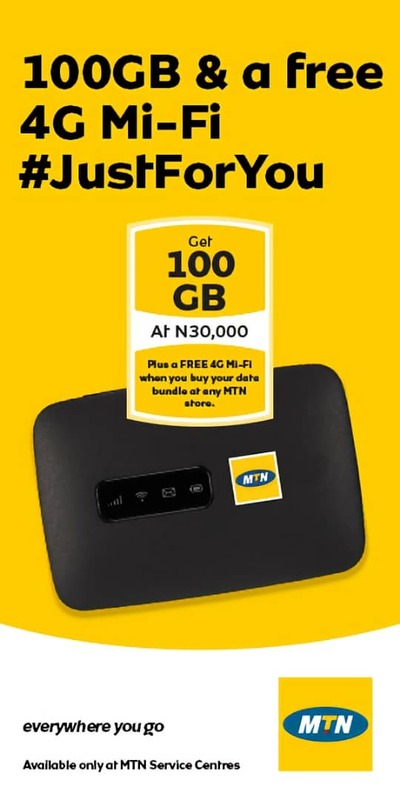 Tel: 09020413366, 07031279205, 08098041896 & 08038172418.